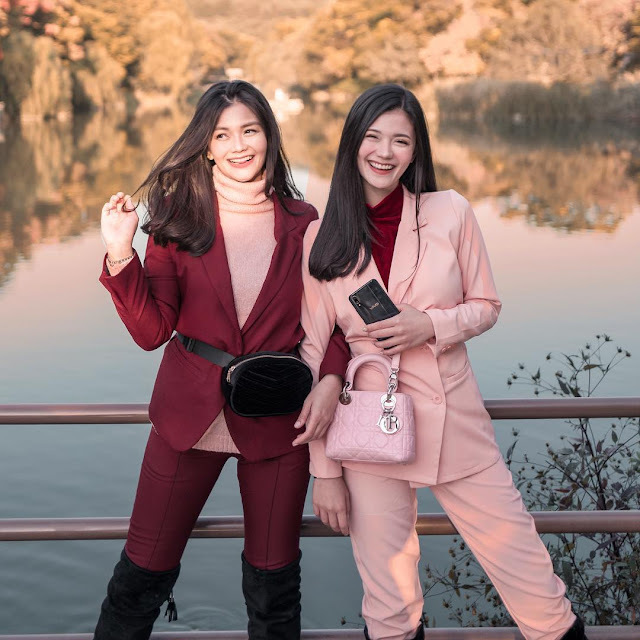 Sister-bloggers Vern and Verniece Enciso are famous for two things: their beauty and style sensibility. 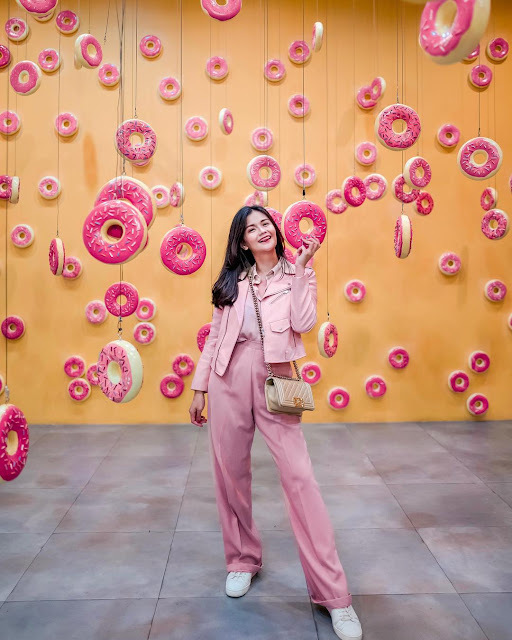 The dreamy photos of their travels coupled with fashion inspiration are glossy magazine spread-worthy, to the delight of young females all over. 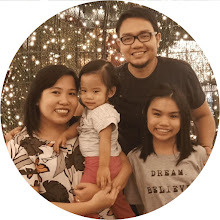 Vern was the first to start blogging in 2010 with a “Shoe Tale”. 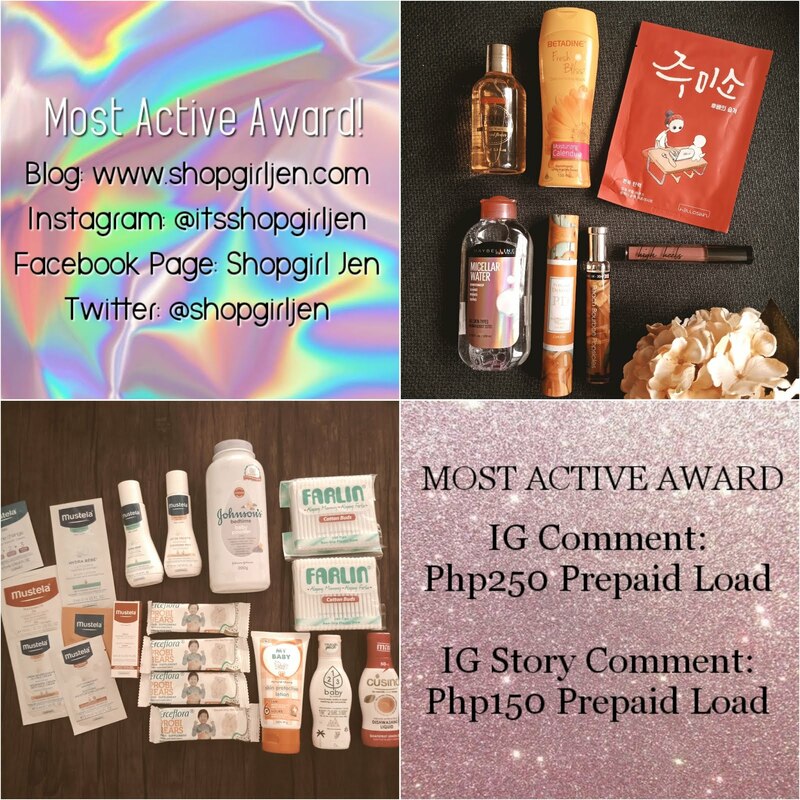 Verniece later followed suit and the rest is history. Vern and Verniece, collectively known as V&V, have proven that self-expression knows no boundaries. 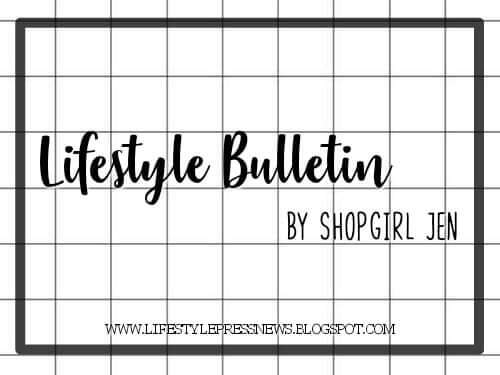 They have traversed all forms of topic from beauty to fashion to travel to inspiration articles. 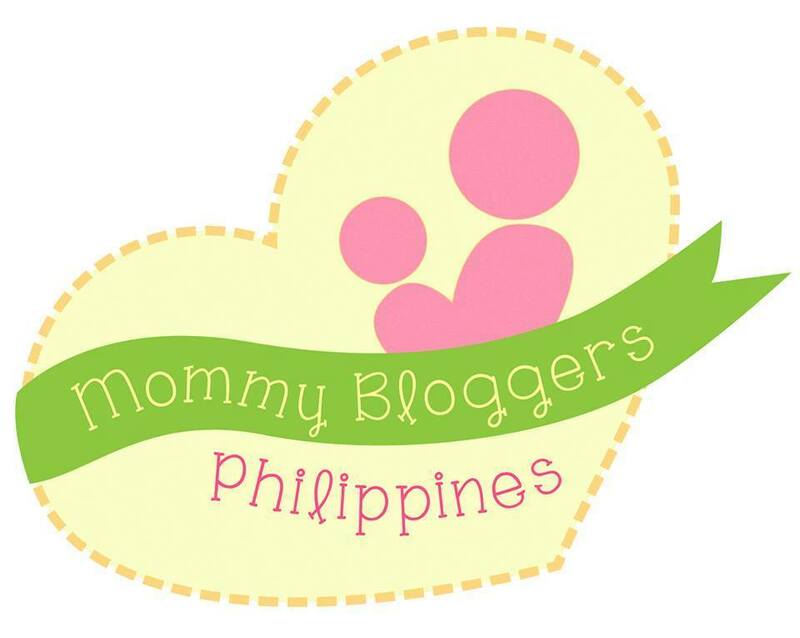 The sisters’ blog page is also very delicately feminine: Hues of pink are prominent, exuding a feminine and charming vibe. 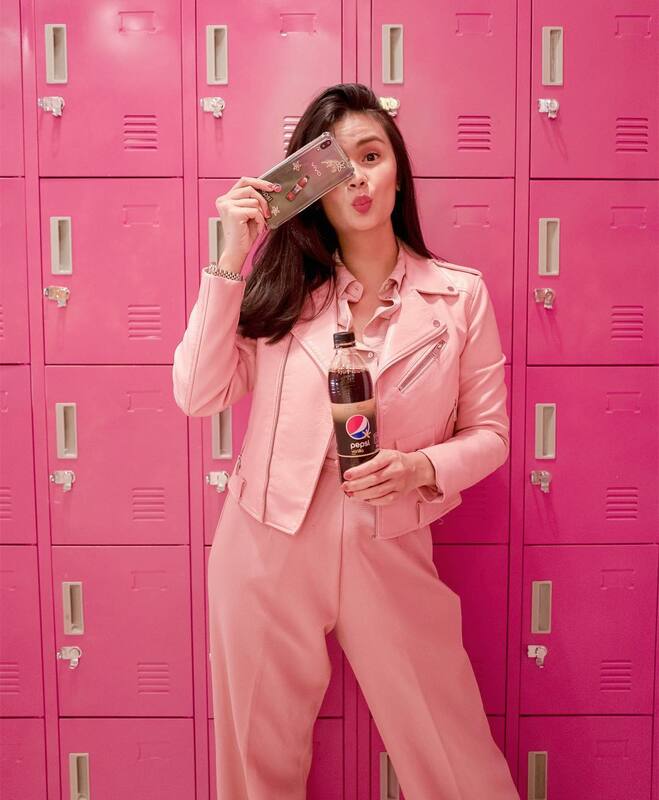 Vern and Verniece are no doubt gorgeous in pink. Vern loves pink, something that shows in her unique style. “[Pink is] pleasing to the eyes and it’s reminiscent of youth!” Vern said. 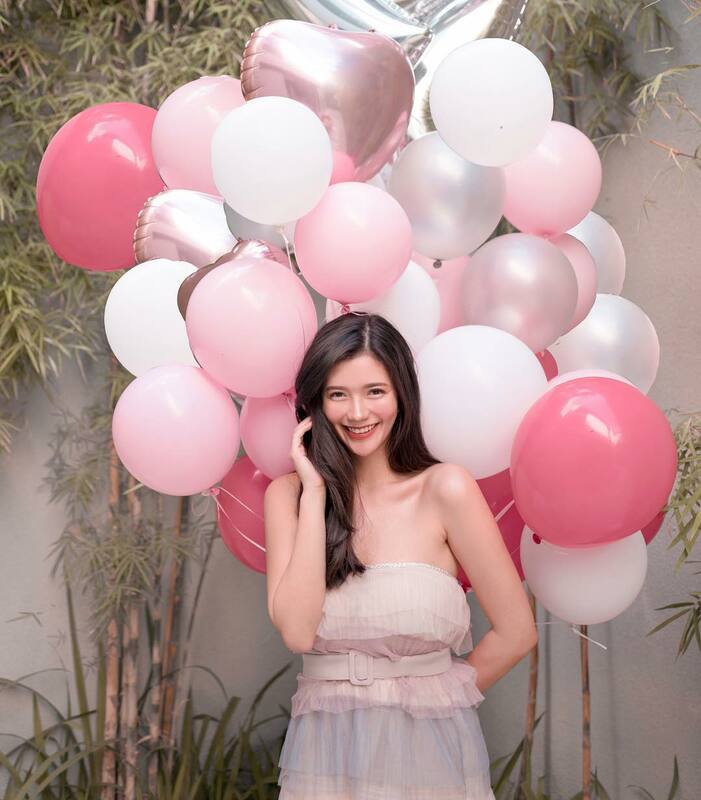 “Every time I wear [pink], I feel like a teenager all over again!” her sister Verniece was thrilled to learn of the limited edition Vivo V11i Fairy Pink Edition. “Finally, a pink phone!” she gushed. 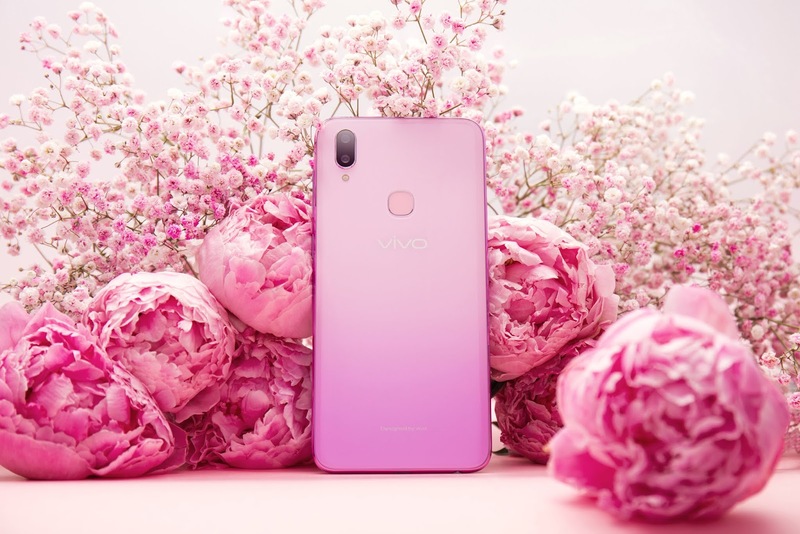 Much like the gorgeous V&V sisters, the Vivo V11i Fairy Pink Edition is beautiful and impressive inside and out. Its blush pink case conceals under its hood powerful artificial intelligence-mechanized features. 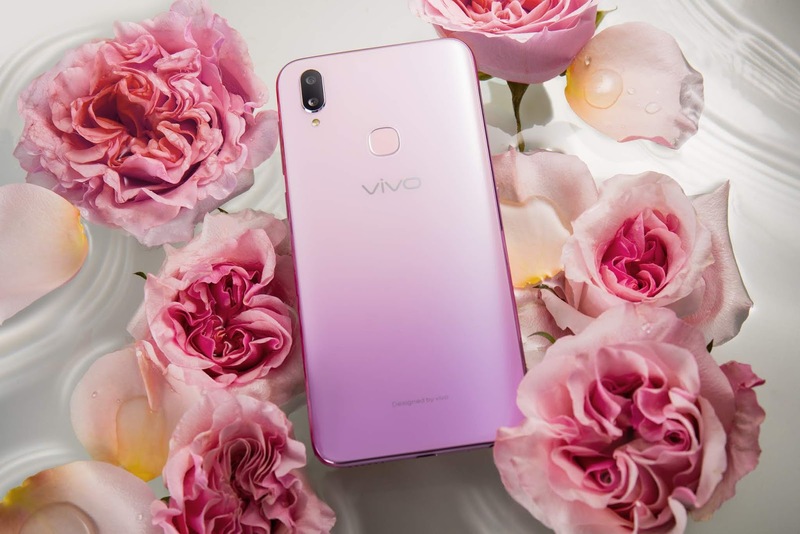 Turn heads with the prettiest Vivo V11i in Fairy Pink. The Vivo V11i boasts of a new-generation 2.0 GHz octa-core processor, which transforms this unique smartphone from a mere phone to a portable gaming console, allowing users to play games anytime, anywhere at their convenience. The Vivo V11i also features the latest Funtouch OS 4.5 (based on Android 8.1) and Vivo’s Jovi AI Engine also work together to allocate CPU and memory resources efficiently to handle multiple complex operations. The Vivo V11i also features a 19:9 aspect ratio, 6.3-inch Super AMOLED Halo FullView™ Display with a 90.4% screen-to-body ratio for a more immersive gaming experience. Its ultra-thin 1.76mm side bezels, paired with the 3D curved body design blends the edges of the phone into the display for easier hand grip. Most importantly, the Vivo V11i caters to fashion and lifestyle lovers like V&V with its AI dual rear cameras which offers an augmented perspective with the second lens allowing for improvement of sharpness. The ever popular Bokeh effect enhances photograph focus with a blurry effect thrown in for added drama. Its 16MP and 5MP dual rear camera fusion increases the amount of perspective, giving a near 3D image effect on photos. The superior photo quality is supported by Dual Pixel Sensors which boosts light sensitivity and focusing speeds. Furthermore, Vivo V11i has added an AI Face Shaping technology which naturally enhances the selfie taker’s facial features. The magic comes in when perfect portrait shots are produced because of AI face-modeling algorithms, transforming a 2D image to a 3D one with the added feature of individual editing focused on the nose, mouth, and eyes for beautiful albeit natural looking selfies. It also has a 25MP front camera that renders high quality selfies. It is also equipped with the AI Face Beauty, the AI Selfie Lighting specs, and the newly-updated AI Face Shaping technology that adds oomph to every shot. Moreover, Vivo V11i has installed an AI Portrait Framing feature which allows for taking of selfies easier than ever. Backed by AI technology, the AI Portrait Framing prompts the user to hold his phone in an optimal position, thus producing perfectly framed shots each time, effortlessly. With the Vivo V11i Fairy Pink Edition, anyone can start a prolific lifestyle blog with all the great content just like V&V’s own blog site. Enjoy the powerful specs of the V11i in its daintiest color ever. The Vivo V11i’s Fairy Pink Edition validates V&V’s love for pink since the phone is aesthetically pleasing to the eyes and its features are aligned with the activities of today’s youth which are all anchored in self-expression and social media. Love pink as much as V&V? Own V11i’s Fairy Pink Edition now! Yours at only P15,999 and available on hand at Vivo kiosks and concept stores and online exclusively via Shopee.